Happy Friday! I hope y'all have had a good week. This week was a LONG one for me with it being our first full week back to school, but I'm super thankful for the three day weekend ahead. Today I'm linking up with Andrea, Erika, and Narci for Friday Favorites. I bought Chase an Amazon Fire Stick for Christmas and it has become a favorite for both of us. When we first got married we decided not to get satellite so that we could save a little money, and I have been missing some of my favorite shows. 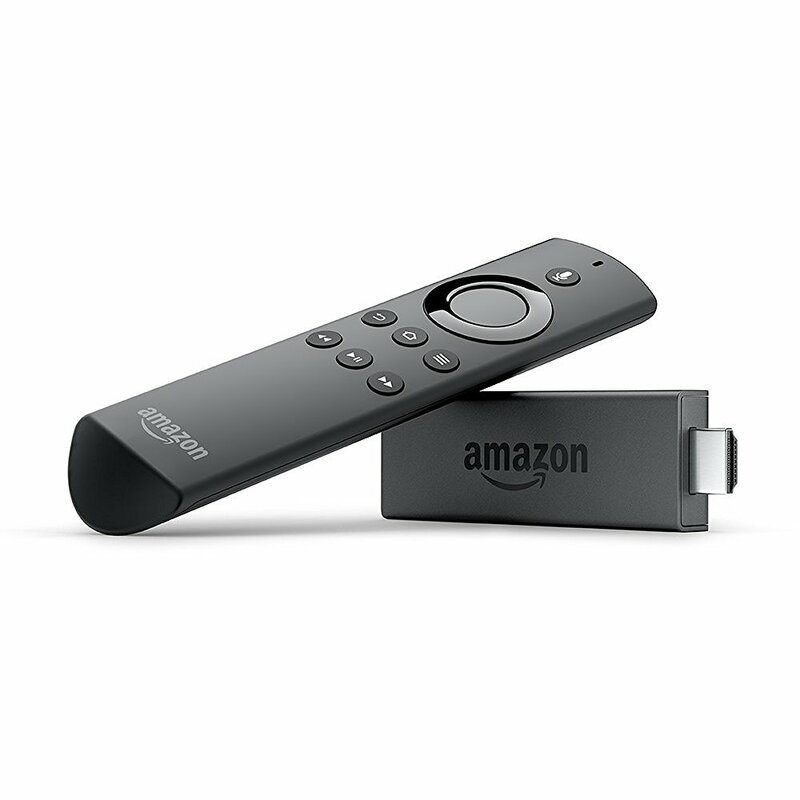 With our fire stick I have been able to start catching up on all my shows and we can watch pretty much any more that we want to as well. I bought this Essie polish last week at Ulta and LOVE it. It's called In Stitches. In person it looks a little more pink than it does in the picture. I mentioned these Sperry Duck Boots on my Fashion Trend Thursday post yesterday. With all the snow and cold weather that we had last week, these boots have been on repeat. Not only are they super cute, but they are also comfy, and keep my feet warm. I love that I can wear them so many ways too. This Patagonia Vest has also been on repeat lately. I have been styling it so many different ways and I can't get enough of it. You can see more details about it on yesterday's post as well. I'm not sure how I missed this on my Friday Favorites last week, but one of my favorite shows came back on last Monday. 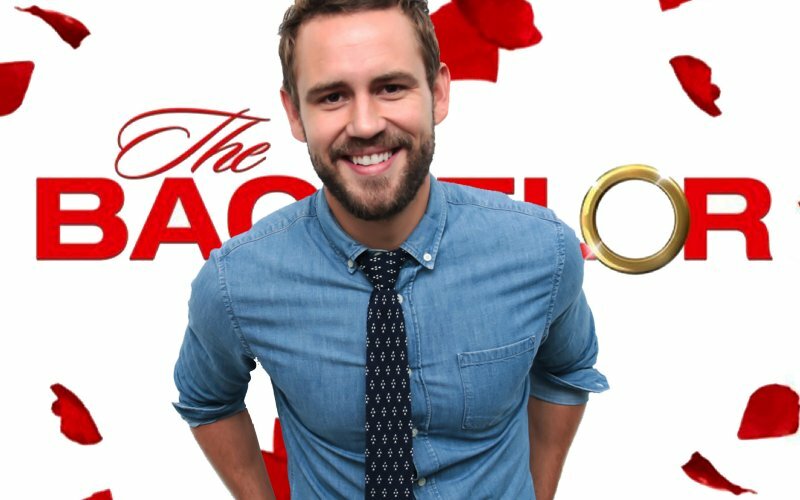 I have been watching The Bachelor for years and although I'm not a huge Nick fan, I still can't help but watch. My best friend and I started the tradition of watching it together back in high school and we still hangout and watch it every Monday that we can. And if you're a Bachelor fan and aren't familiar with Shaffer's Bachelor Recaps, you should go check them out. I seriously look forward to these recaps every Wednesday.